Do you have feature signs of “Different”? Hi. I’ve been teaching these sign’s to my toddler since she was able to open her eyes and now she’s too and signing back. I’am now trying to teach her the colors but I don’t see them anywhere on this website. Im not sure where to find them or if you even have any here. Our website just has five basic colors. If you want to expand her color vocabulary you will have to resort to other places on the web. Really enjoying this site, very useful. Our little boy has to have regular injections, so we wanted to sign brave if possible as well as well done or good which we he now. Can you help please? The sign for brave is simply showing your strong arms like Popeye and pointing to self. Well done is just the sign for Ok while you gesture a smile. Hi, what is the sign for “I need to burp” or “burp me”? To sign burp place your dominant hand in the middle of your breasts with fist closed then open your index to make it point toward your mouth. Is it possible to download the entire dictionary? It is not, but we have a nicely printed version that is super affordable in our store. To sign bless you you just roll your dominant hand in front of you with fingers extended as if you are putting back a roll of toilet paper that has become undone. How do u sign chew? Both hands meet in front of you with fingers pulled closed and mimic the motion of chewing. Is there a sign for ¨Bless you¨. Thank you, great site. As in a benediction or as in sneezing? How do you sign, can’t? When we sign “can’t,” both of our hands are facing palm down and are in “index finger handshapes.” We bring our right hand down sharply and whack the fingernail of the left index finger with the fingerprint side of the right index finger. Do you have a figure for close? We make slides for additional caregivers to reference and although you have open, I can’t find a figure for close. Let me look in my files. I think we made it but never loaded it. My son is extremely interested in my mother’s living room curtains, but it’s difficult to sign “curtain” while holding him and that’s the only time expresses interest. Is there an easier way to sign it? 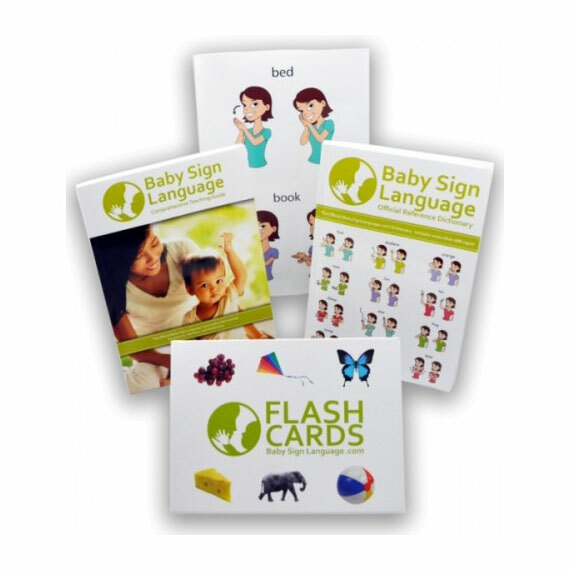 You can modify any sign to your child’s motor skills if he is not struggling with hearing loss and will not need ASL in the future. Is there a sign for clock? The sign for clock is the sign for time followed by showing the size of the clock and position of the device for example wall or desk using your dominant hand. Is there a sign for bored I can teach my 20m old? To sign bored your index points to the side of your nose and it gently twists forward. Hey I love this site! Thank you so much! how do you sign Know? and Don’t? We are a Christian family and say prayers before our meals and before bedtimes. What’s the sign for “amen”? To sign Amen you wrap your dominant hand on top of your non-dominant fist while having both centered in front of you high on the chest. Now you pull down both hands maintaining the same hand position. The sign is finished right at belly-height. Hi this is the best ASL support site I’ve seen for beginners, thanks! I think I will actually stick with teaching and learning now! This is a super easy sign. Your non-dominant hand goes on a fist and your dominant hand below with the palm up. move your dominant hand down as if you are opening a valve. First of all, I love this site. I work at an elementary school and starting to work with a child who has trouble speaking. We use this site a lot, so thank you for that. Second, I am looking for signs for the words; front, behind, beside? Any chance I could get the right signing and an illustration with those words? Thank you! Hello! Thank you for your website! My son is really enjoying baby sign language. How do you say “brush” and “comb”? Currently, my son loves using both of these on his hair every night and I would like to teach him the signs for them. Thank you! Is there a sign for burp and lovey? To sign burn we flick our index finger from the dominant hand at the center of the neck. There is no sign for lovey; instead just teach your baby the sign for the object of their affection such as blanket or bear. do you have a sign for cool(temperature)? We normally use the sign for cold. Hi! Is there a sign for cleft, as in cleft lip & palate, or would it need to be spelled out? Thanks! Cleft palate does not have a sign; instead you are to spell it out. Thank you for this wonderful site! Is there a sign for “bless you”? I say it whenever my daughter sneezes. Thank you! bless you in response to a sneeze is done by placing both hands closed into a fist and facing each other in front of the mouth. Lower the hands both at the same time while opening the fists into wide-fingered hands, The sign finishes at about waist-high with both hands open wide facing downward. I’m loving your website. How about a sign for “BLESS YOU” and “Hiccups” and “Burp”? Can you add the sign for “clean up”? Both palms face each other one representing a floor and the other one representing a wipe, The dominant hand wipes the “floor” hand by rubbing it twice across the non-dominant which remains palm up at chest height. I’m teaching my son to pray. How do you show a Amen sign as I don’t see it on your dictionary? ADMIN: There are several versions to sign Amen but the easiest for little ones is this one: both hands open, palms facing each other with fingers upward; bring hands down and together until palms are touching. My son is super into his belly button. Is there a sign for that or do you just point to that as well? For belly button we prefer pointing. Thanks for all the wonderful videos to help me learn the signs…Is there a sign for bat? how do you sign blueberries,banana or do I just use the sign fruit? Here is the baby sign for banana we will be loading blueberries on our next batch. Generally speaking the more rare berries are spelled out. Can you add the sign for bathroom? We use the sign potty to signal that a child wants to go to the bathroom. Hi, great site, too bad nothing similar exists in french for us !! My son is 14 month old and is eager to learn new signs every day. Is there a sign for comforter / cuddly toy ? It is not an animal, in our case, rather some kind of goblin… Many thanks! There is no specific sign for the Goblin Toy, but you could use the sign for toy, or the sign for monster. If he has started combining signs, you could combine those two and do monster toy. Love this site! Wish you had a phone app. Is there a sign for the word dangerous? The sign for danger consists in raising your left hand to chest height palm facing your body; at the same time raise your left hand with fist closed and thumb extended and proceed to raise it up as in a drinking motion tapping against the left forearm with the right forearm. Repeat the motion twice. I have been teaching myself to sign, and I love this site. 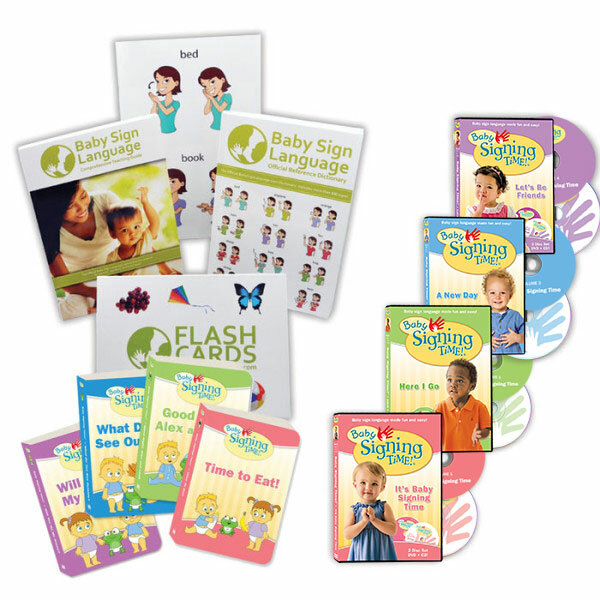 My son likes baby sign language! Hi, I have a son, he is 10 weeks old. I am Thai and I want to start to communicate and teach him in English. I am not very good in English but am trying everyday to speak with my friend at my work. 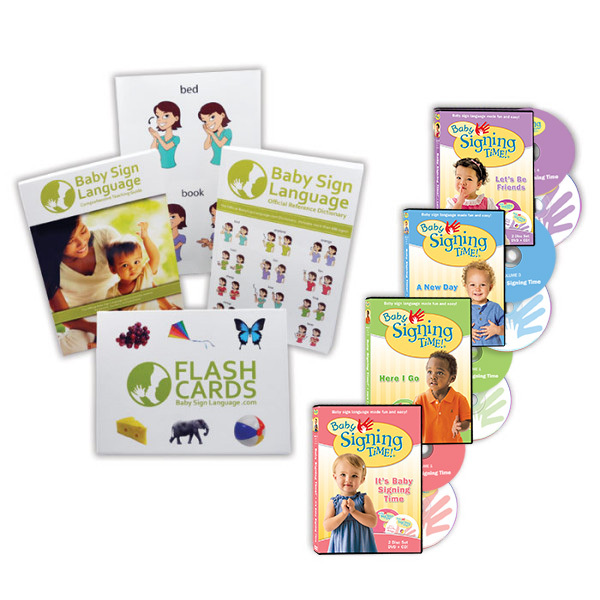 I am trying to understand the Baby Sign Language and find a Thai book. I just found this website today, and it is great for me. Now, My son can not speak, but this will help me to communicate with me. I had been doing this with my nephew since he was about 9 months. He is now 2 years old and he is learning swiftly. I love this site and I also work in a Child Care I also do these with some of our infants. Hi, i love this website! My son is 11 weeks old and very colicky, so he cries non stop. I am going to start signing with him to see if I can understand him better. Thank you! Amazing site! Too bad it’s not possible to type in the word needed instead of having to go back and forth to the dictionary word list! He loves avocado, how do you sign this? Hi! I love this site because I like having the video to watch. Sometimes it’s hard to just see a picture. What is the sign for “bless you” after someone sneezes? I would like to know the sign for Carrots. Carrot looks like you are eating a carrot. You take your dominant hand toward your mouth as if you were holding a carrot, and you making a munching motion with your mouth. I love this site! Thanks for all the wonderful videos to help me learn the signs…they are so simple and easy to remember. I may have missed it but is there a sign for pacifier/binky? We added the sign for binkie and pacifier. Thanks for suggesting it. To sign bicycle, close both hands into a fist at chest-height make circles as if you are using hand-pedals. We have added the video above. My daughter is now 3 yrs old. I’ve been signing with my daughter since she was 4 months old. She caught on very quickly and easily. She still signs, and is now surpassing my basic knowledge!